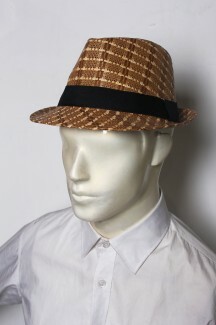 A great hat speaks for itself. 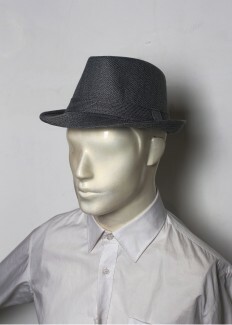 From barongs to suits, and now, to hats. 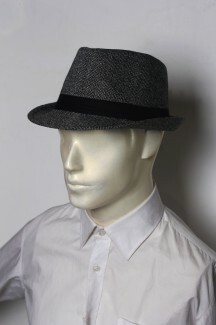 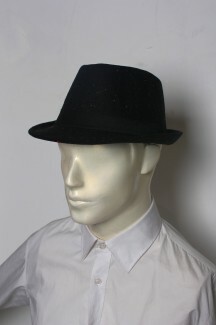 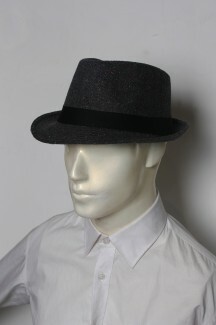 See our current collection of fedora hats.